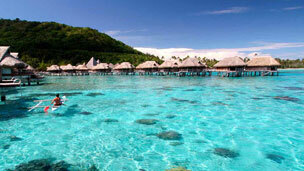 Planning a holiday vacation in The Islands of Tahiti? You have come to the right place. 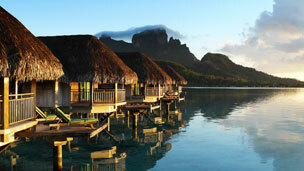 AccorHotels offers 3 beautiful resort hotels in French Polynesia. 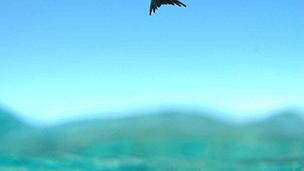 Two in Bora Bora and another in Moorea, all an easy transit from the main Island of Tahiti. 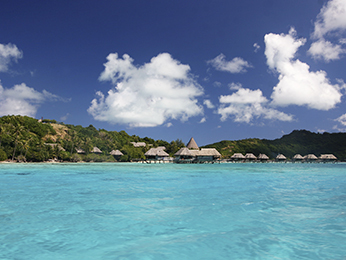 Covering over two million square miles of the South Pacific Ocean, French Polynesia comprises of 118 islands spread over five great archipelagos. 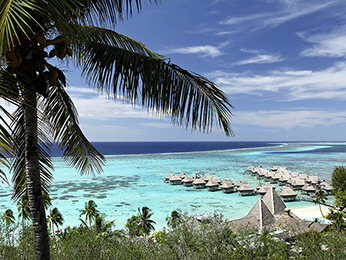 Home to the spectacular islands of Tahiti, Moorea and Bora Bora, French Polynesia has allured, inspired and enamoured visitors since the islands were first discovered. 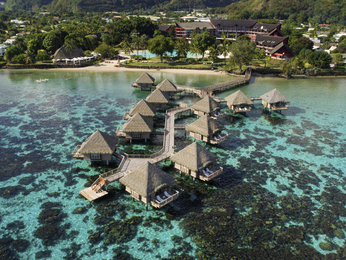 From the warmth of the air, scented heavily with tropical flowers through to fiery romantic sunsets that signal the end of another fabulous Tahitian day, French Polynesia continues to seduce honeymooners, romantics, adventurers and vacationers with its hypnotic beauty. Although most of today's visitors arrive by scheduled airline flights - from all over the world - the Tahitian welcome is still very much the same: warm, friendly, and genuine. 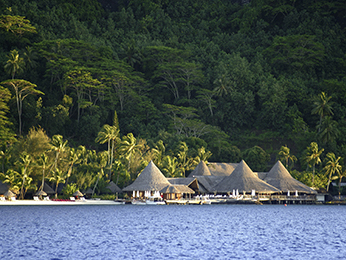 People come to French Polynesia to holiday in stylish resort hotels, scuba dive in lagoons teeming with tropical fish, gorge on the unique mix of French and Polynesia cuisine and basically experience a little French chic mixed with South Pacific charm.